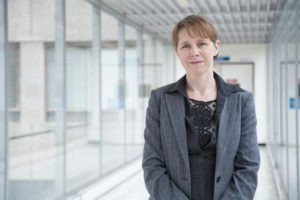 Our CEO and Chief Medical Officer, Dr Debbie Wake, was featured in an article in the Scotsman on Sunday newspaper at the weekend. In the article Debbie spoke of our MyDiabetesMyWay online platform and app and how this is a low-cost intervention that can be used to help patients self-manage their condition. Giving patients the tools and resources to self-manage can have huge savings for the NHS by reducing the complications that arise from failure to manage their diabetes. It’s a really exciting time for MyWay Digital Health, with significant interest from other countries about adopting the My Diabetes My Way model.